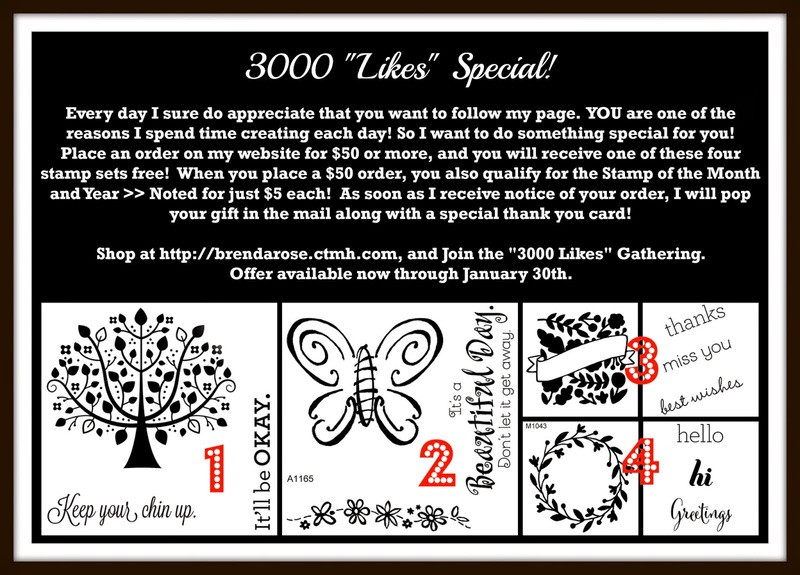 Rose Blossom Legacies: 3000 "Likes" on my Facebook Page - Thank You!!!! 3000 "Likes" on my Facebook Page - Thank You!!! !